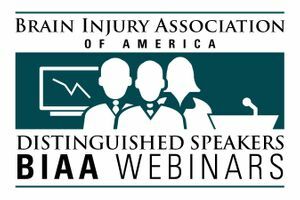 A BIAA webinar featuring Nathan Zasler, M.D., FAAPM&R, FAADEP, DAAPM, CBIST. Aired live September 22, 2016. Dr. Nathan Zasler discusses the causes and treatment of post-traumatic headache in people with traumatic brain injury.